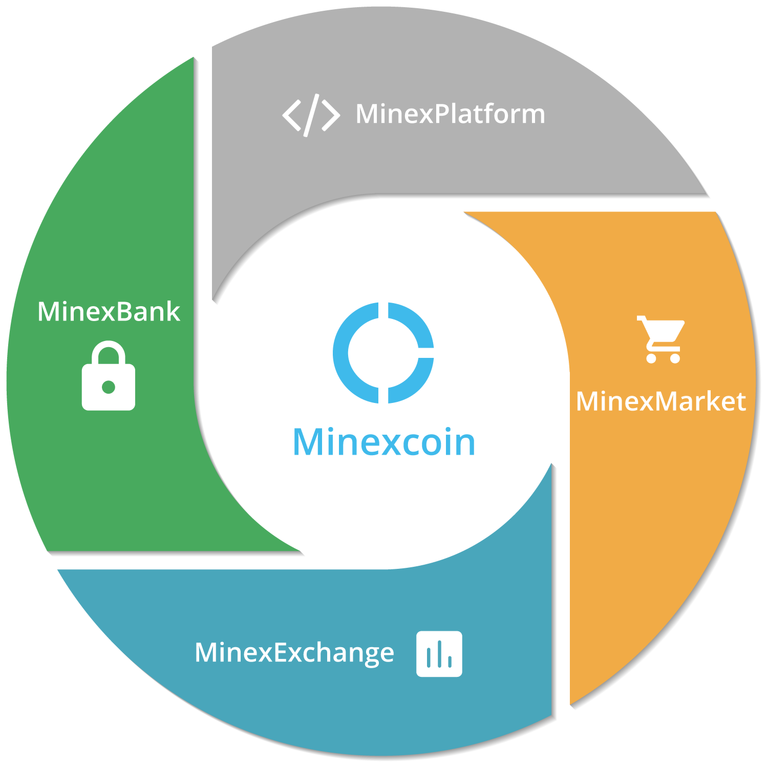 MinexBank’s main instruments of reigning in volatility are parking and interventions. Parking means temporarily suspending a certain amount of coin on your wallet which will allow you to receive interest. Interest rates will fluctuate according to chosen parking period and current supply/demand balance, effectively incentivizing investors to park coins when supply overpowers demand on the market. When demand is on the rise, interest rates decrease and investors are incentivized to sell. 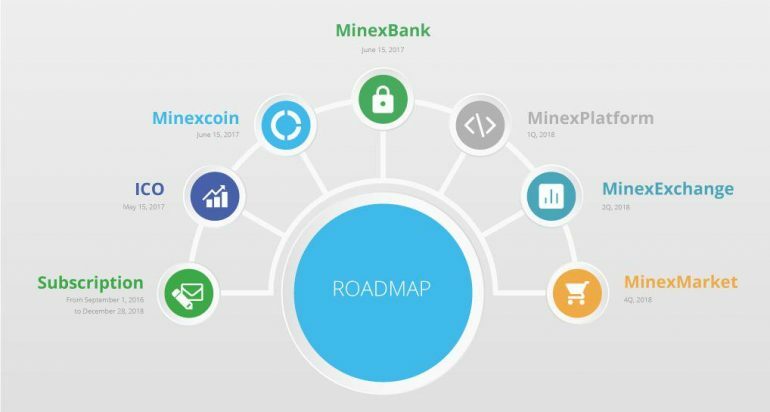 Additionally, MinexBank uses its own reserve to conduct interventions – selling or buying MNX to alleviate market’s pressure.